Flossing removes plaque not reached by toothbrushing alone. RECOMMENDED BY DENTAL PROFESSIONALS Flossing removes plaque not reached by toothbrushing alone. EASY FLOSSING The GUM® Flosbrush handle dispenses the right amount of high-quality waxed string floss. 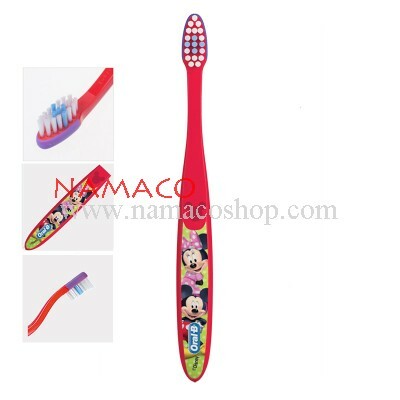 EFFICIENT AND ERGONOMIC DESIGN The small, slim, and compact handle with an angled neck provides easy access even between the most difficult-to-reach teeth at the back of your mouth–promoting oral health. PREMIUM STRING FLOSS The thread is 100 feet of exceptional-quality lightlywaxed mint-flavored string floss for approximately 150 uses. 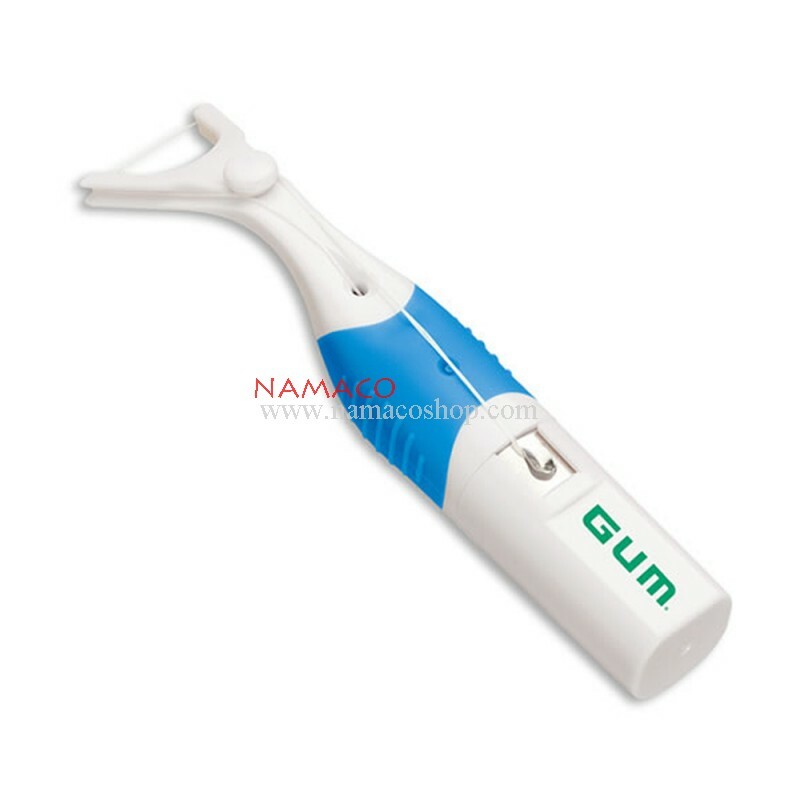 The GUM® Flosbrush® is a premium self-dispensing floss handle that provides easy maneuverability around the mouth and between the teeth as well as maximum efficiency in your flossing technique. 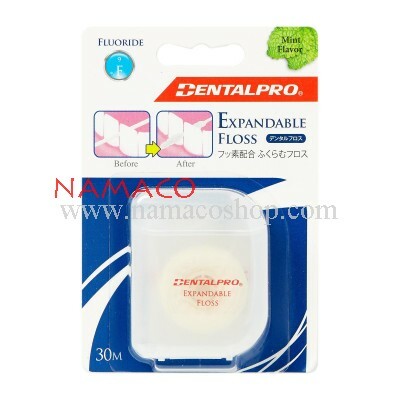 The comfort grip design makes flossing easy for everybody, even for people with limited dexterity. 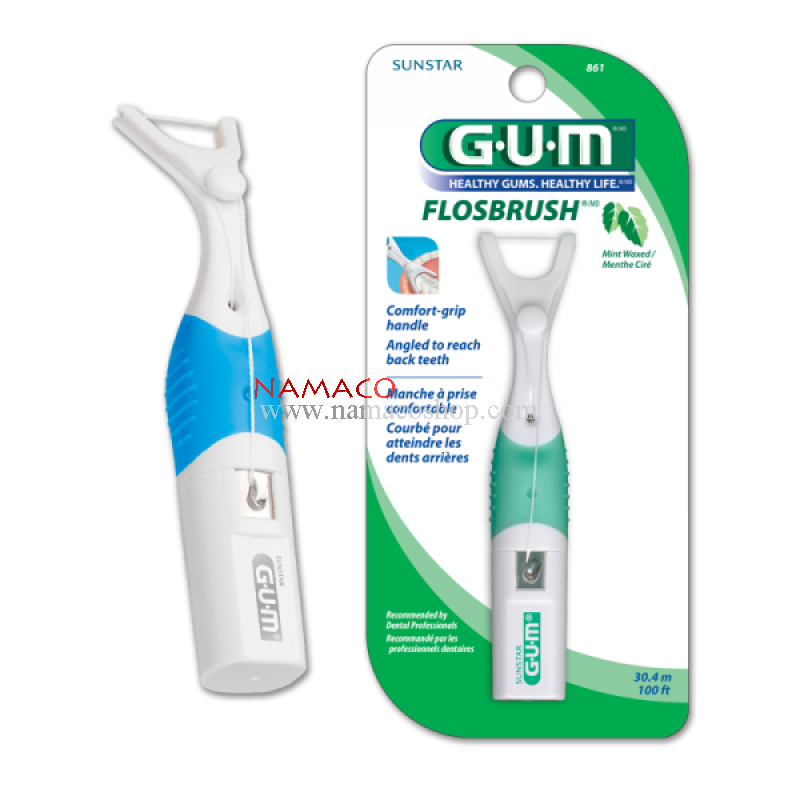 GUM® Flosbrush® has been designed to make your flossing experience easier and manageable, by providing self-dispensing floss from a small and compact handle. The angled neck facilitates the flossing process even between the most difficult-to-reach teeth at the back of your month. 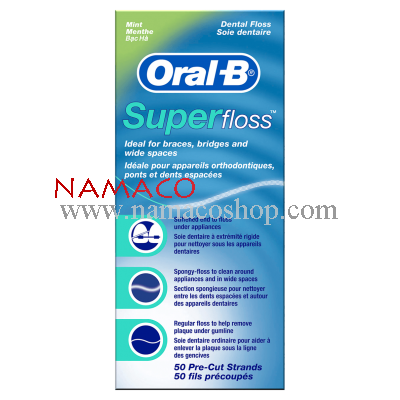 The GUM® Flosbrush® high-quality waxed string floss efficiently removes dental plaque and food particles between your teeth. 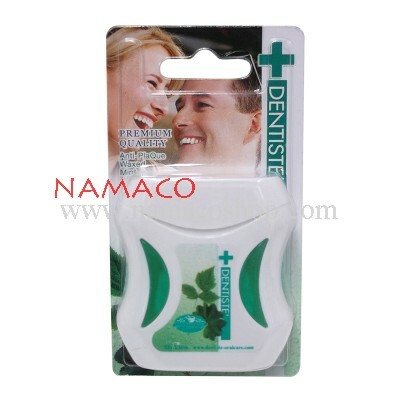 The premium string slides gently and comfortably between your teeth, leaving a refreshing mint flavor. 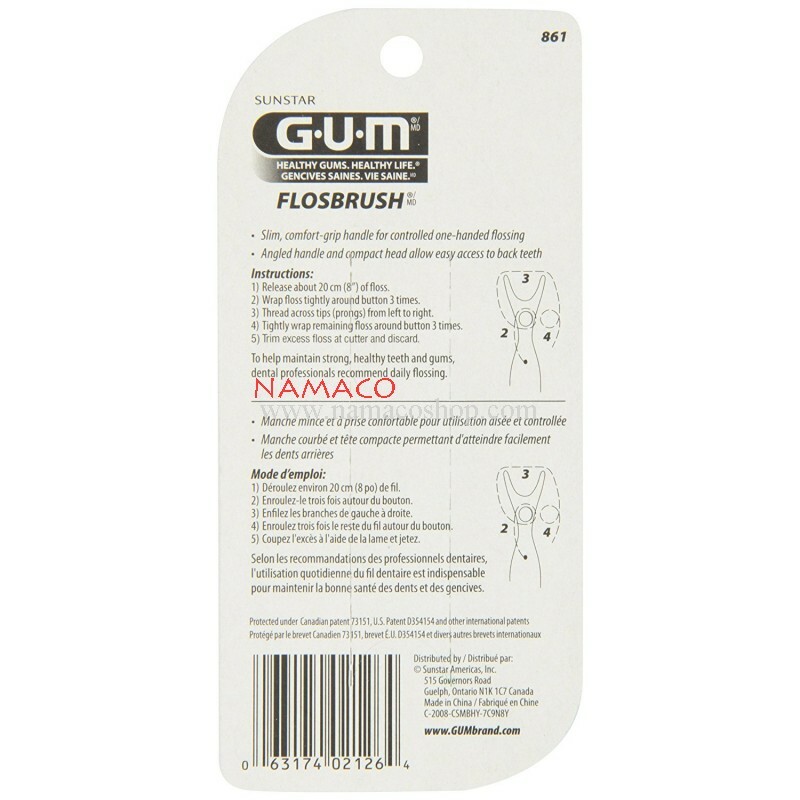 The self-dispensing GUM® Flosbrush® thread is 100 feet long and can be used approximately 150 times. 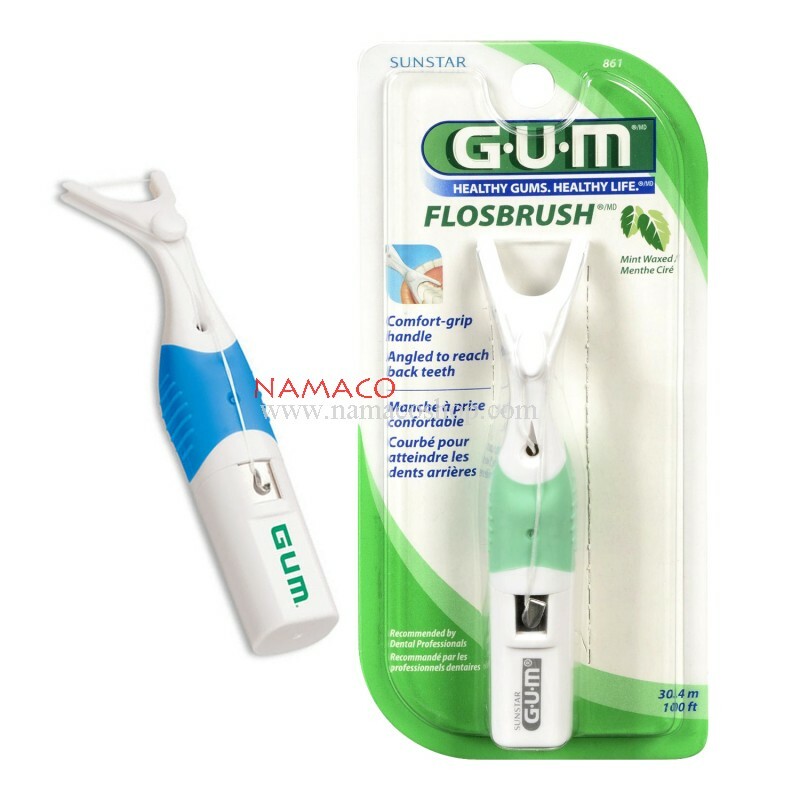 GUM® Flosbrush® helps remove dental plaque and to maintain a healthy mouth. Recommended by dental professionals, GUM® Flosbrush® will help you achieve excellent results in an effortless manner.